2018 NJTL Essay Contest presented by Deloitte! 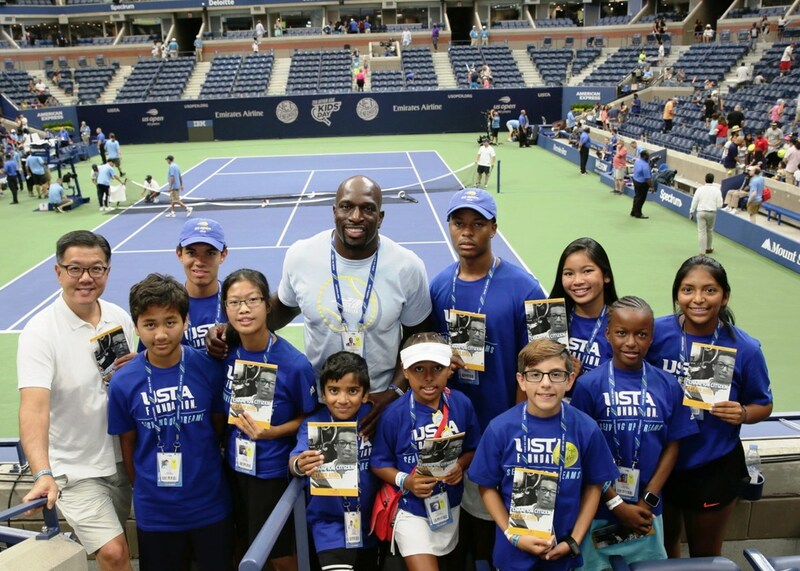 The 21st Annual USTA Foundation NJTL Essay Contest presented by Deloitte launched on February 1, 2019. Entries must be submitted by a currently registered NJTL chapter. Each NJTL chapter can set a local deadline for entries. NJTL Chapters were emailed materials to help them promote this opportunity for NJTL youth. If you are an NJTL and need more information, please contact us at njtl@usta.com. NJTL youth who wish to participate must contact their local NJTL chapter for more information and to enter. The question for the essay is, "This year marks the 50th anniversary of NJTL. What specific impact do you hope your chapter can make in your community today that you would want remembered 50 years from now?" The National Junior Tennis and Learning (NJTL) network is a nationwide network of community tennis organizations seeking to develop the character of young people through tennis and education. NJTLs are unique because they offer a variety of on-court programming and also educational and life skill components designed to enhance a child’s overall development. Founded in 1969, this growing network of tennis providers share similar values, ideals and goals by reaching out to those who may not otherwise have the opportunity to play tennis, instilling in youngsters the values of leadership and academic excellence, and by giving all kids the opportunity to fully develop their tennis skills so they can derive a lifetime of enjoyment from the sport. Deloitte, one of the world's largest professional services organizations, has become the first-ever presenting sponsor of the USTA Foundation NJTL Essay Contest. Deloitte has joined forces with the USTA Foundation to help under-resourced youth to advance their education and fulfill their potential. We encourage you to read the press release to learn more about this exciting new partnership between the USTA Foundation and Deloitte. Who is a local NJTL hero in your community that resembles what Mr. Pasarell has done through NJTL? 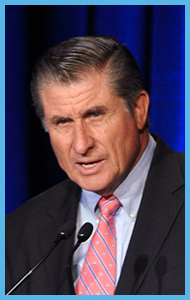 Click here for more information about Mr. Pasarell. Entries, including completed entry form, must be submitted online to the USTA Foundation or mailed/hand-delivered to your local NJTL Chapter by June 25, 2015 at 5:00 p.m. ET (mail-in entries must be postmarked by June 25, 2015 and received by your local NJTL Chapter no later than July 2, 2015). Please visit the Arthur Ashe Learning Center at ArthurAshe.org for resources and information about Arthur Ashe and his legacy. Feb. 18 - Contest begins. June 25 - Entries submitted by hand delivery must be received by the NJTL chapter. - Mail-in entries must be postmarked. July 2 - Entries submitted by mail must be received by the NJTL chapter. - All hard copies due to the national office from NJTL chapter leaders. Below you may submit your 2015 official contest entry form, essay and photo (.JPG and .PNG accepted) of your hero,* be sure to provide your e-mail address. The subject of your entry should be: "2015 Arthur Ashe Essay Contest." For each file uploaded, please name the file in a manner which includes: your Section Name_Age Group_Last Name_First Name (ie. Eastern_Boys1718_Smith_James). If you have any issues, please e-mail njtl@usta.com. Click here for a list of the 2018 NJTL National Essay Contest Winners. To view photos from the weekend celebrating the winners click here. NJTL chapters with questions about the 2019 NJTL Essay Contest presented by Deloitte, should email njtl@usta.com. The NJTL Essay Contest is a widely acclaimed educational tool. NJTL participants are asked to write essays answering a thought-provoking question requiring research and analysis. 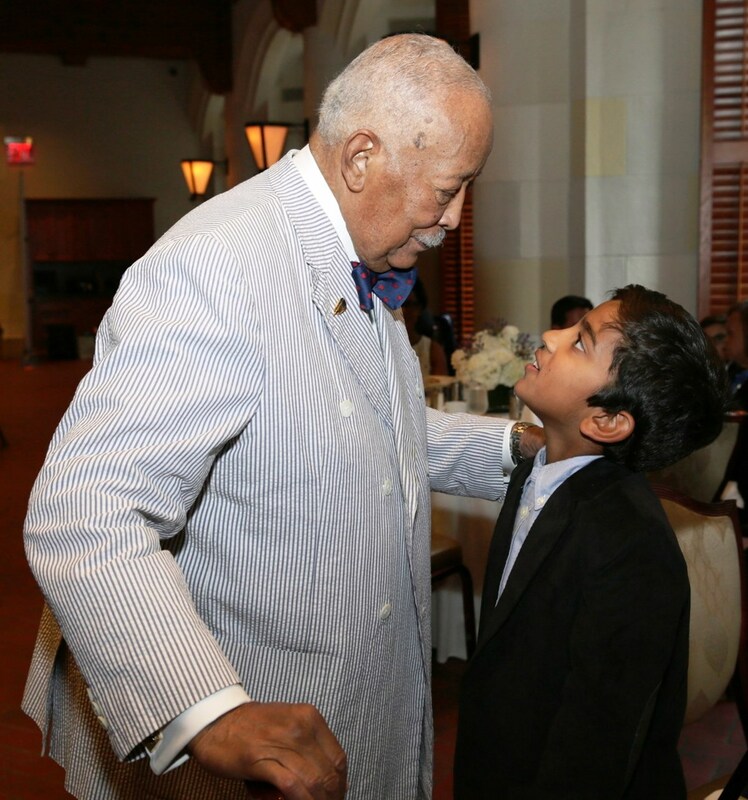 Thousands of entries are received each year and 10 national winners (one boy and one girl from each age group) receive an all-expense paid trip to New York City to participate in Arthur Ashe Kids' Day at the US Open and to accept their awards at the NJTL Essay Awards Luncheon.